Although the process of traditional restorations is effective, there is	now a more convenient option. Traditional dental crowns can take weeks	or even months to complete. Do you really have the time and patience to	space out the dental work you need? With CEREC same-day crowns at Dawson Dental Care, you benefit from high-quality	restorations in just one visit. Our dental practice has invested in modern	technology that makes use of both computer-aided manufacturing (CAM) and	computer-aided design (CAD), to provide high-quality dental restoration	work, in one day! CEREC stands for Ceramic Reconstruction and is a sophisticated system of	designing and making high quality, metal-free dental restorations in one visit. 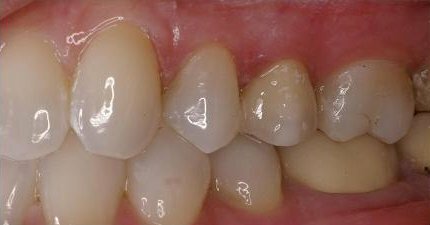 At Dawson Dental Care, our CEREC technology allows us to create your new	crown using your exact measurements. If you are in need of a crown and	want to take advantage of this modern technology, schedule an appointment	with us at Dawson Dental Care today!